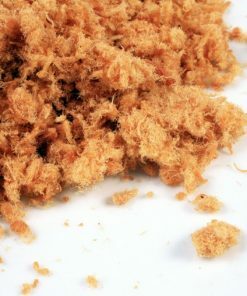 Earn up to 119 JXPoints. 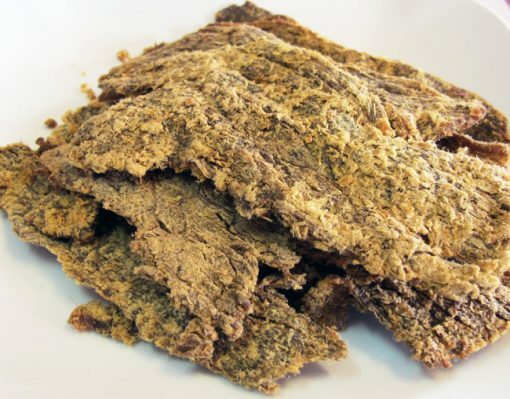 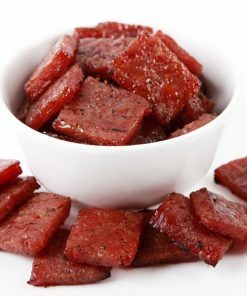 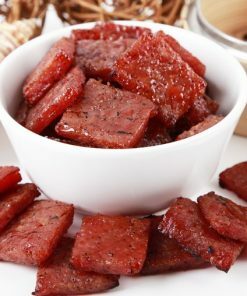 An all time favorite for Bakkwa lovers. 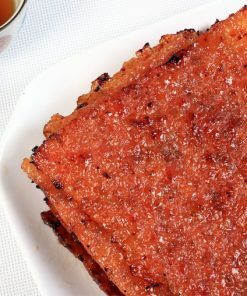 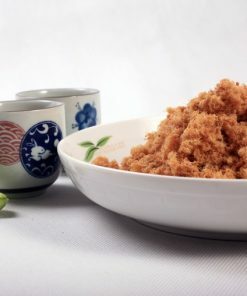 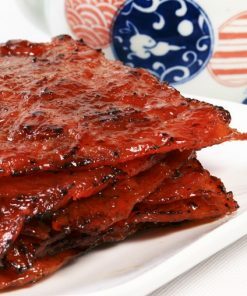 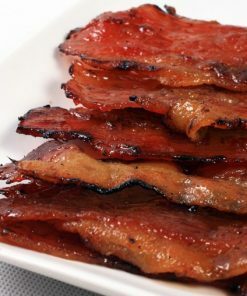 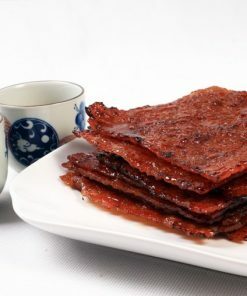 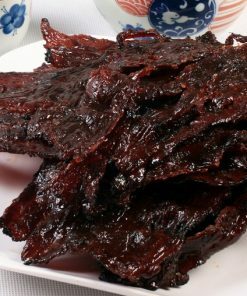 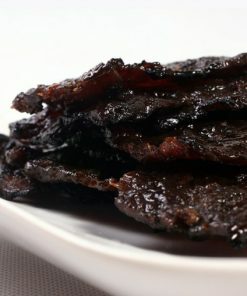 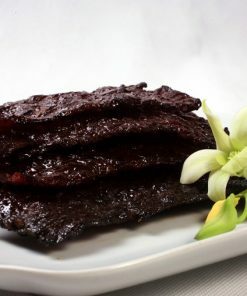 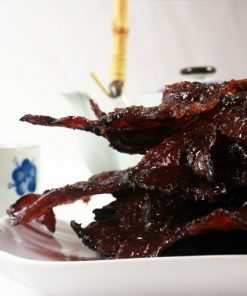 Every slice of bakkwa is carefully marinated with our secret recipe passed down for generations. 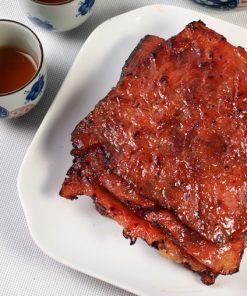 It is then barbecued to perfection for its unique taste. 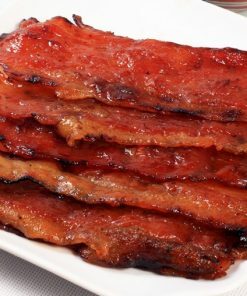 This will be a feast for the eyes and nose as they happily sizzle over the fire.